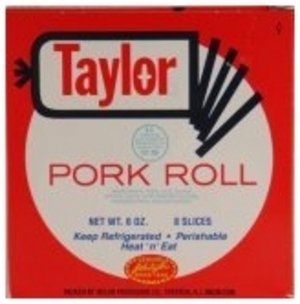 HomeTaylor Ham or Pork Roll? 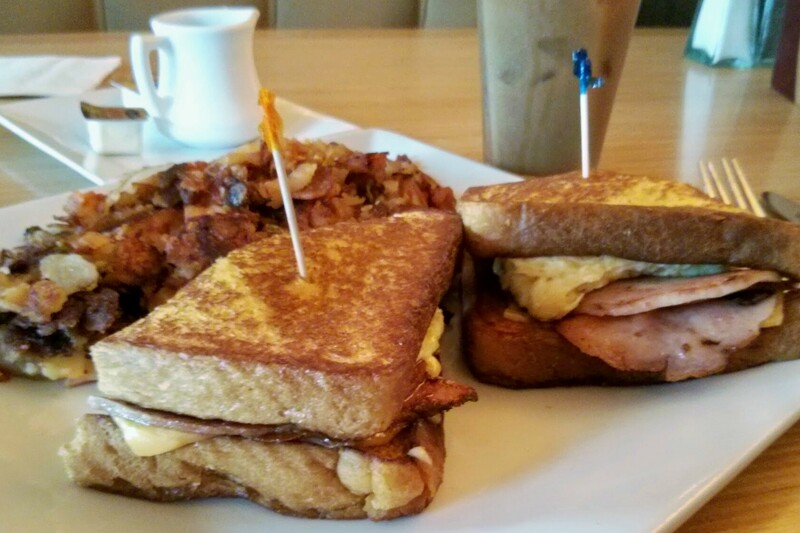 You can get this at the Candlewyck Diner near Giants stadium in the Meadowlands, and I reviewed this great Jersey diner for Devil Gourmet, in my weekly column The Big Eat. ← Hardwired for Altruism or Man is Wolf to Man? Yes, at delis it comes in the big cloth-wrapped roll, but you can buy smaller ones in the store like that, so it’s as thick as you like! Nice to know some things haven’t changed. We used to slice it off thick, fry it up crisp, and eat it on toast. Sent my son a 5-pouder for Christmas — he fed half of Oakland.